This pendent trolley is used for plugging and connecting cables for festoon system. Widely applied for workshop lifting equipments such as overhead crane, gantry crane, etc. Cable glands with normal or multiple sealing. Metal or plastic cable glands. Special cable entry protection or extensive range of accessories. Bulkhead mounting housing with or without protection cover, 1 or 2 locking levers. 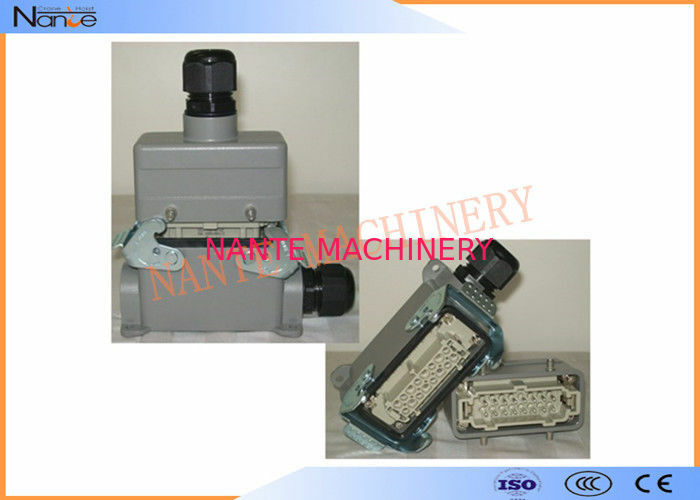 Surface mounting housing with low or high construction, with or without protection cover, 2 or 4 bolts, 1 or 2 locking levers, 1 or 2 cable entries. 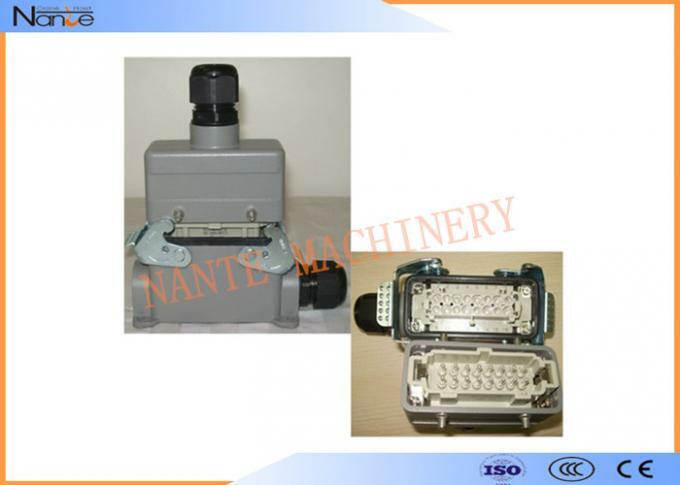 Male insert with screw terminal, crimp terminal (order contacts separately) or cage-clamp terminal. Female insert with screw terminal, crimp terminal (order contacts separately) or cage-clamp terminal. Hoods with low or high construction, side or top cable entry, 2 or 4 bolts, 1 or 2 locking levers.